Churchie's strong academic culture celebrates intellectual and creative pursuits and places learning at the heart of the School. 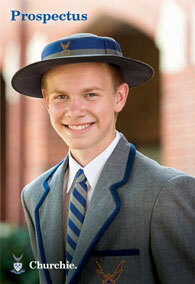 Our learning philosophy embraces a culture of academic excellence and improvement. This culture creates a deep belief that every student is capable of successful learning and gives high priority to building and maintaining positive and caring relationships between staff, students and parents. Learn more about our academic programmes. 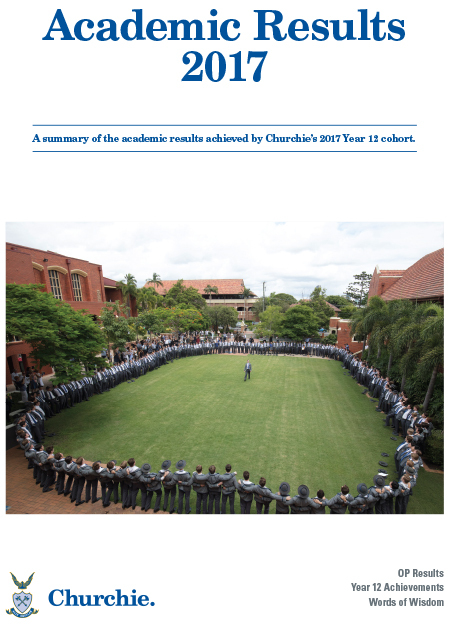 Click on the image below to read a summary of the academic results achieved by Churchie's 2017 Year 12 cohort.